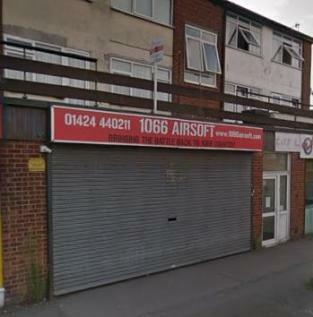 Affordable workshop/storage space to let in St Leonards. 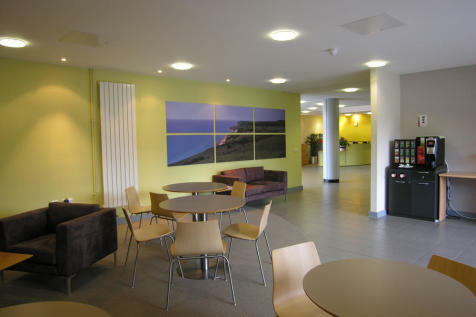 Unit 20 in the Innovation Centre (503 sq ft) is now available to let at £12.30/sq. ft. pa. 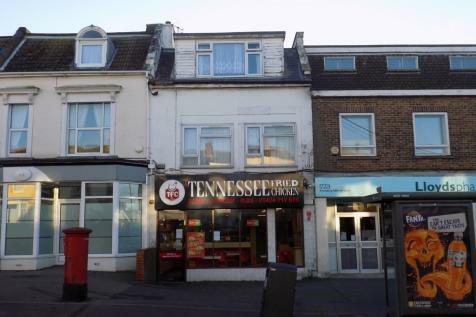 Affordable office space to let in St Leonards. Unit 43 in the Innovation Centre (419 sq ft) is now available to let at £14.00/sq. ft. pa. 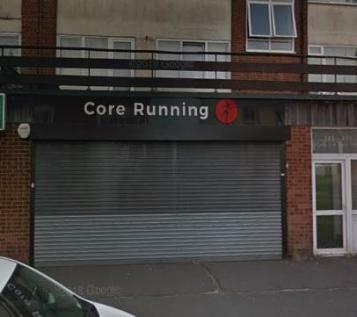 Affordable office/workshop space to let in St Leonards. 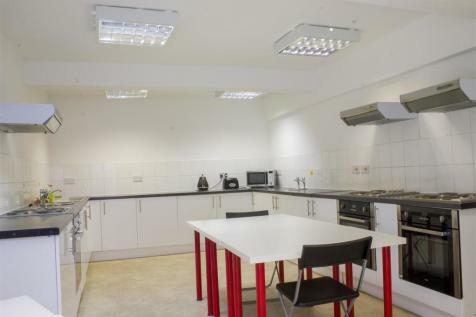 Unit 24 in the Innovation Centre (376 sq ft) is now available to let at £12.50/sq. ft. pa. 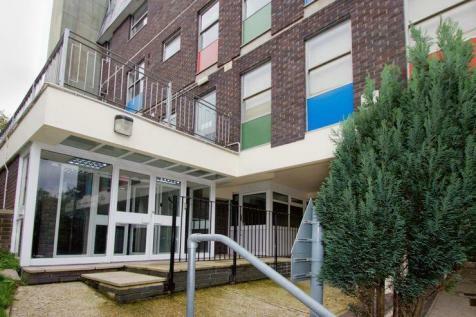 Affordable office space to let in St Leonards. Unit 11 in the Innovation Centre (374 sq ft) is now available to let at £14.65/sq. ft. pa. 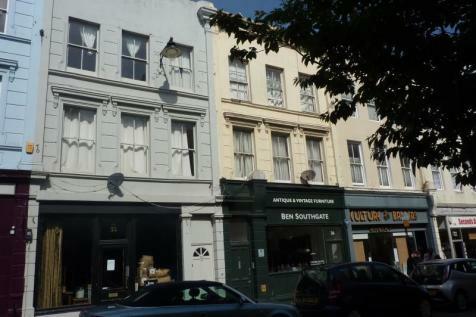 Affordable office space to let in St Leonards. 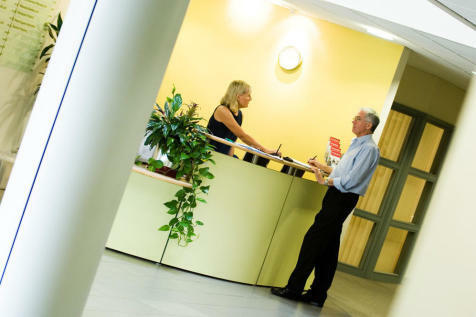 Unit 72 in the Innovation Centre (281 sq ft) is now available to let at £14.00/sq. ft. pa. 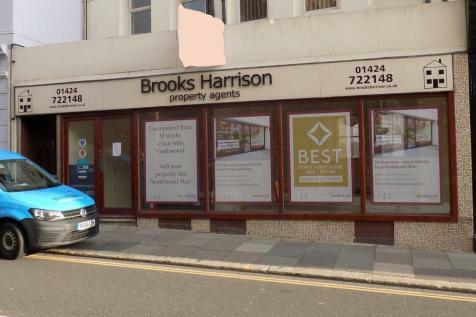 Affordable office space to let in St Leonards. Unit 68 in the Innovation Centre (255 sq ft) is now available to let at £14.00/sq. ft. pa. 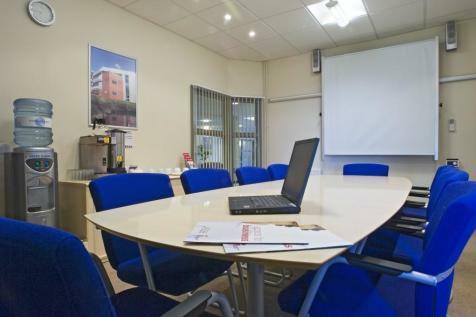 Located in an established business hub just off the A21, Century House is a great option for smart businesses looking for competitively priced workspace. Rates start at £80pcm for deskspace, Flexible Terms.